Book a room at flawless combination of comfort and suitability. 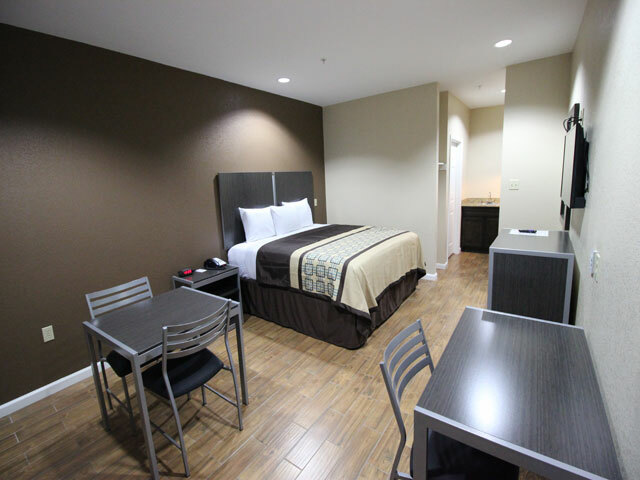 This Scottish Inn & Suites is located on 6600 north highway 146 in Baytown, Texas. 2 miles south of I-10 on highway 146. 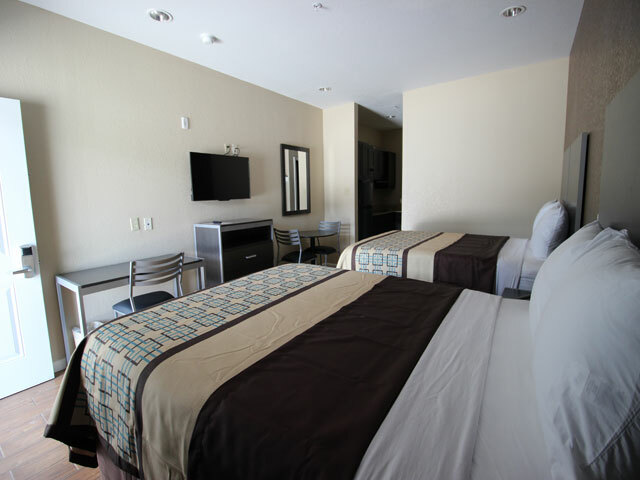 This hotel is ideally located close to chevron refinery, Exxon refinery, Port of Houston, and chemical plants. Also located nearby Galveston bay, San Jacinto River, Trinity River and home to a richness of wildlife and luxurious vegetation including over 200 species of birds. Enjoy a fun filled day with the family at Pirates Bay Water Park. Baytown is a suitable coastal gateway to many points of interests such as Houston, Galveston Bay, and numerous Bay Area attractions. Enjoy the ultimate racing experience at the Houston Raceway Park. Take the time to experience history at the San Jacinto Battleground and Battleship Park. This hotel is hour away from Galveston beach. 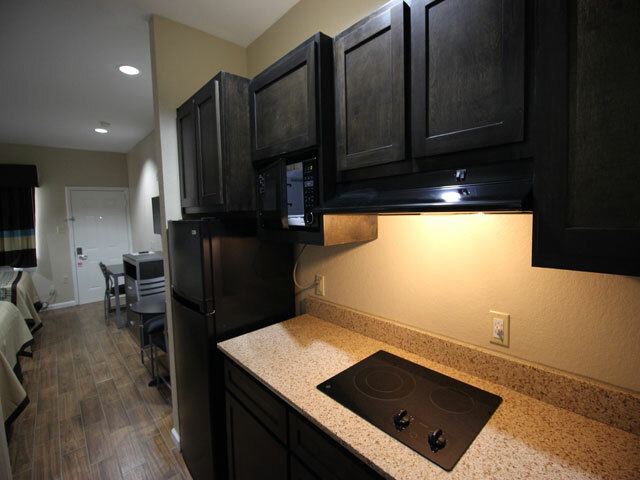 Visitors can easily get to local attractions like Houston Ship Channel, San Jacinto Mall, Galleria Mall, Kemah Boardwalk, Reliant Stadium, Toyota Center, Minute Maid Park, Texas Medical Center, Hobby Airport and Bush Intercontinental Airport.